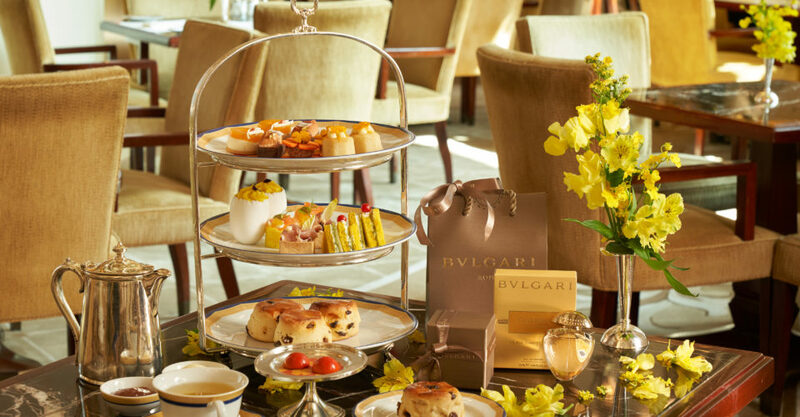 Afternoon Tea Forever: The Peninsula is stepping up its game with the launch of the all-new “Bulgari Fiorever & The Peninsula” afternoon tea. A collaboration with renowned Italian jewelers Bulgari and its stunning Fiorever collection, the luxe tea is a tasty treat of sweets, savouries, shopping privileges at the onsite Bulgari boutique, and a special little surprise. The Peninsula’s culinary team has created a number of jewelry-inspired bites for this partnership, including a tiramisu tart with espresso jelly, mini pan door with clementine, Proscuitto Parma has with butter choux, and an egg-shaped polenta custard with butter-fried sweetcorn and egg-yolk mayonnaise. How to book? Call 2696-6772 or email [email protected] for more.